Tata Motors recently celebrated the milestone of launch two millionth truck from its Jamshedpur manufacturing facility. The manufacturing facility at Jamshedpur is one of the oldest factory built in 1945, even before our country gained independence. 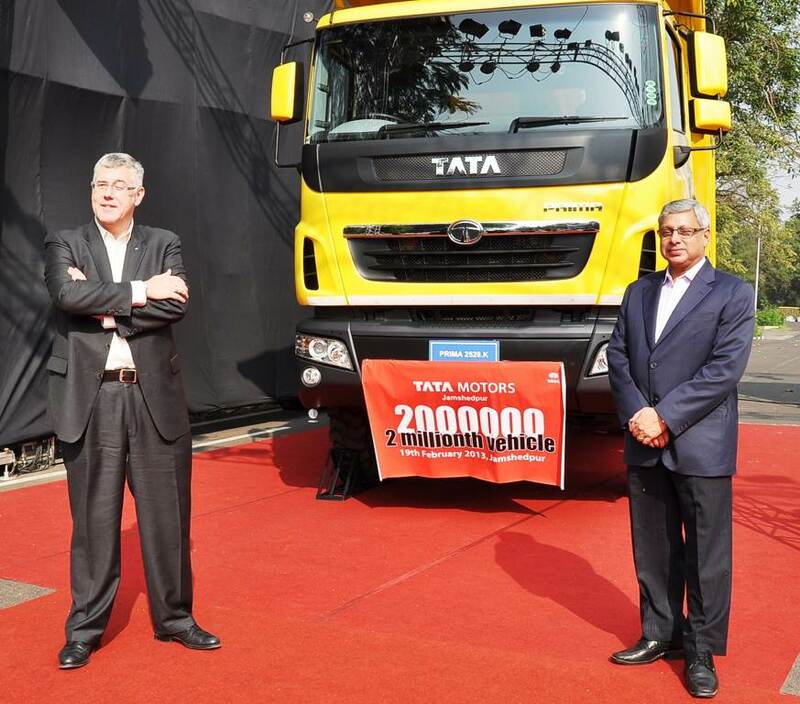 The images also reveal that milestone truck, two millionth truck is a Yellow colored Prima truck which is a very advanced variant of truck across Tata's line-up. Tata Motors manufactures 200 different variants of Trucks, trailers, tippers, cargo, mixers etc. 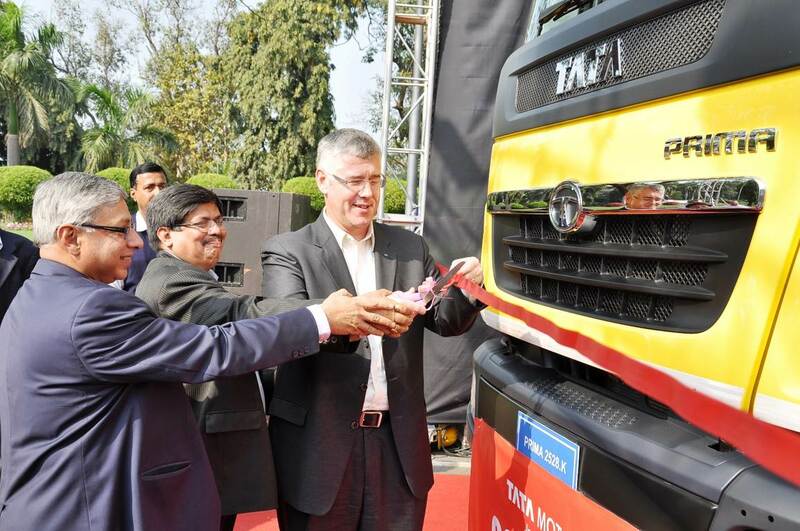 Also, it is worth noting that Tata Motors has a capacity to manufacture a truck every 5 minutes and could also produce 200 engines in a day.